The Mediterranean Cooking Congress was conceived as a territorial marketing project and it was launched in 2014 by the company By Tourist, touring through the Mediterranean nations. Our goal? To create space and tools for an organized and honest communication, which will cultivate a critical thinking in the new generations and it will raise awareness among producers, innovators, suppliers, businessmen, experts and consumers through knowledgeable manners towards the Mediterranean Sea, from the land to the sea. How? Through opportunities for interactions and searching continuous synergies, promoting international meetings and formative discussions, workshops in school focused on the raw materials of the Mediterranean coasts, conferences with scientific approaches and b2b moments between smaller producers and importers-suppliers, incentivizing the exportation of traditional products and, through the knowledge of the chefs, spreading the culinary traditions and the culture of the flavors of the Mediterranean Sea. 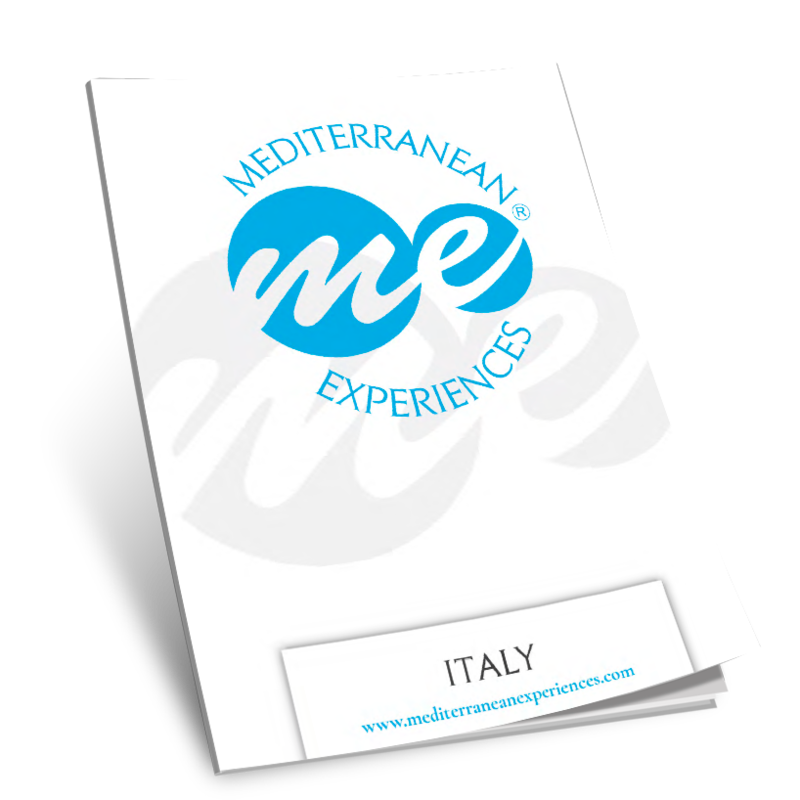 Furthermore, two projects are related to this initiative, both published by the company By Tourist: Gusto Mediterraneo, magazine in two languages, registered to the courthouse and the Roc from 2007, and the book guide Mediterranean Experiences. – Fam Trips for the journalists. 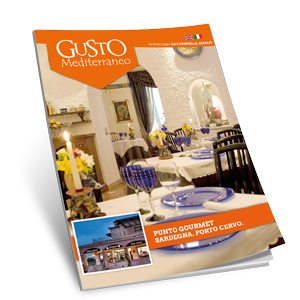 – Workshops of Gusto Mediterraneo focused on raw materials with experts, catering schools, universities, conferences. – B2b for the producers with importers/suppliers. – Conferences (in Italy and abroad) focused on one product with chefs, experts, producers, consumers, schools and universities. – Magazines in two languages created in 2007 and distribuited to the Mediterranean coasts. For the planning of the Mediterranean Cooking Congress and for the publishing products of the company By Tourist, we work with a Technical Team composed of professionals in the Food and Beverage industry and communication. Journalist and Manager “By Tourist”. Guide of the Gambero Rosso Restaurants.